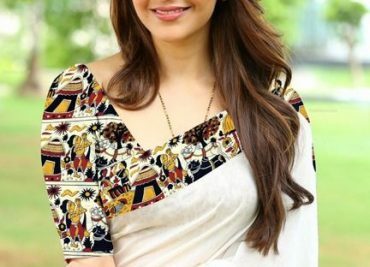 Cotton sarees online available now a days. Cotton sarees comfortable sarees. These sarees are easy to wear. Cotton sarees are easy to maintain and easy to carry.